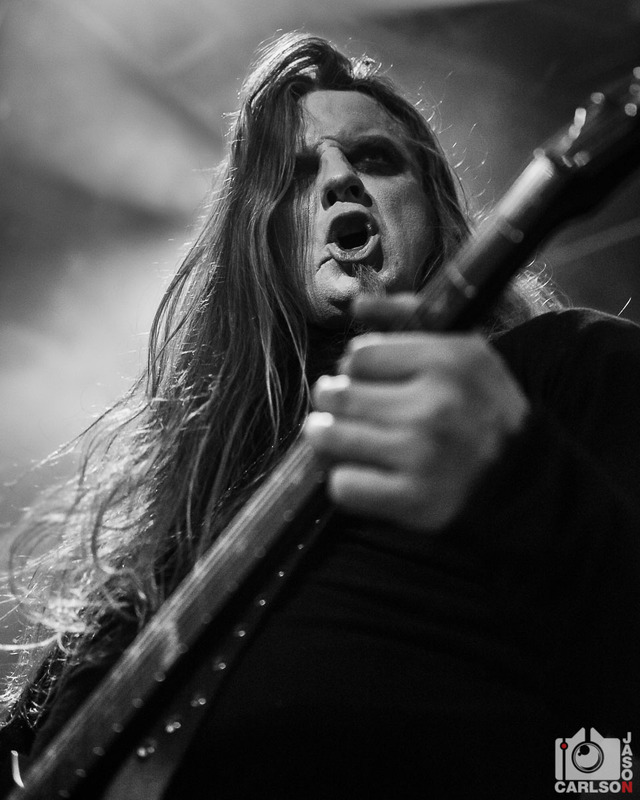 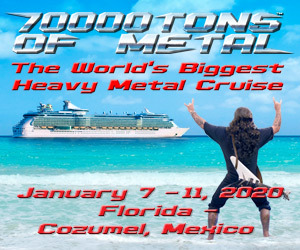 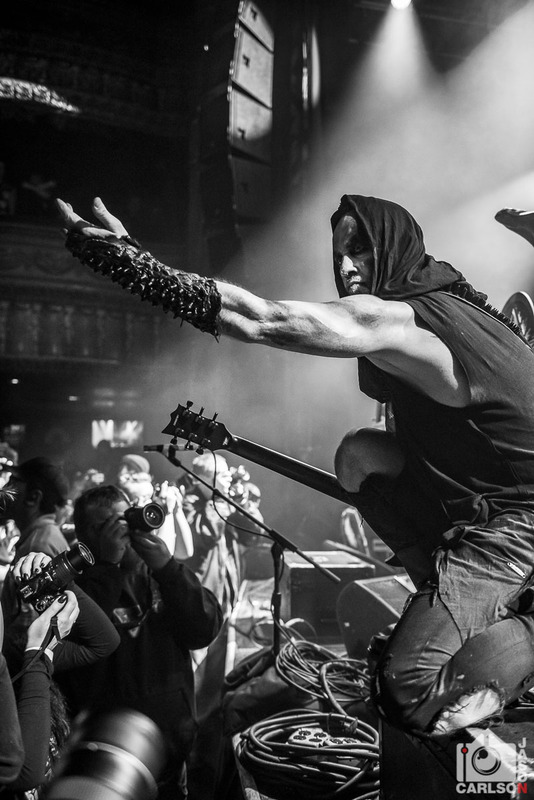 Let’s get Black Friday kicked off with some Black Metal! 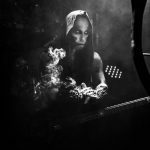 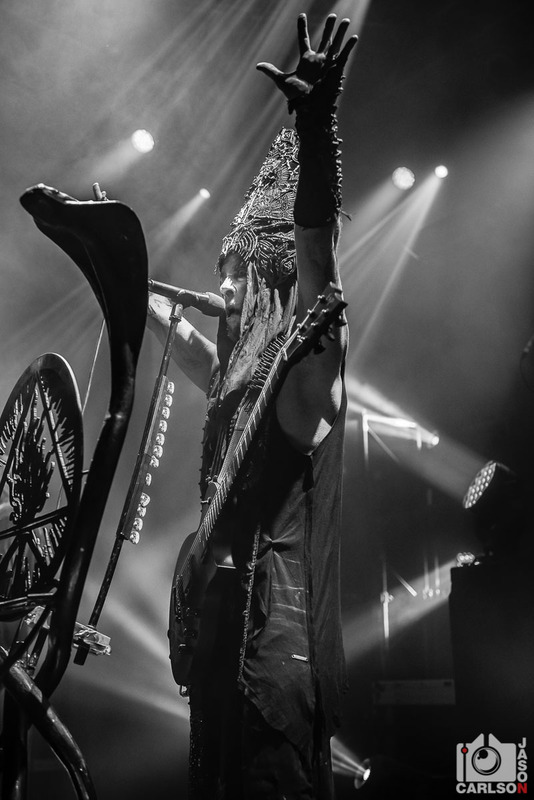 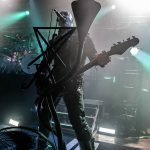 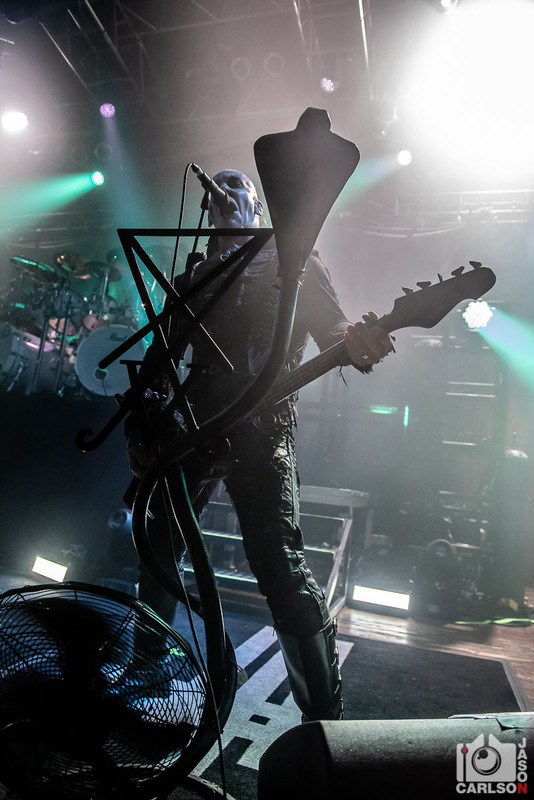 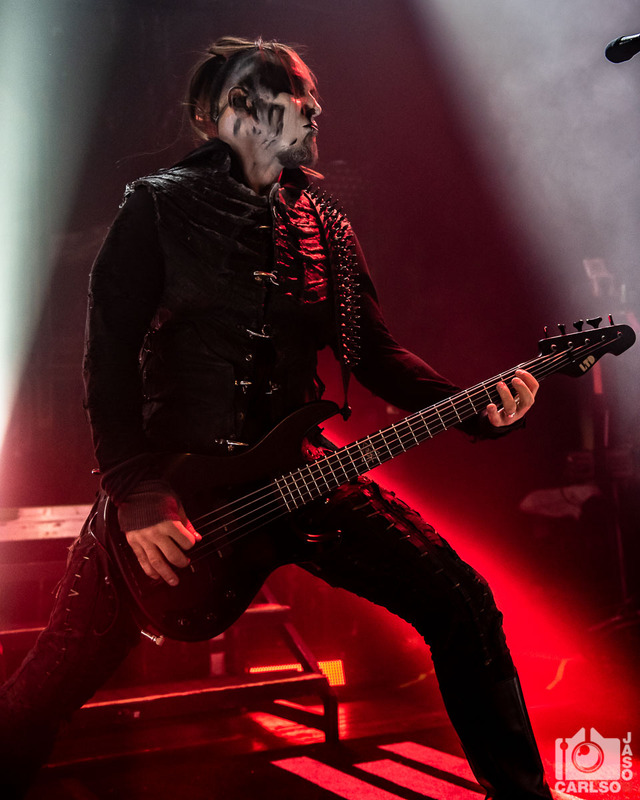 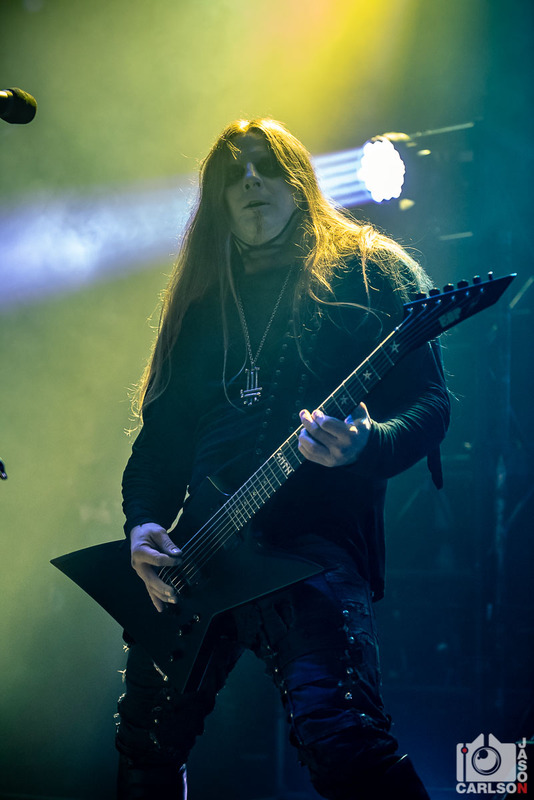 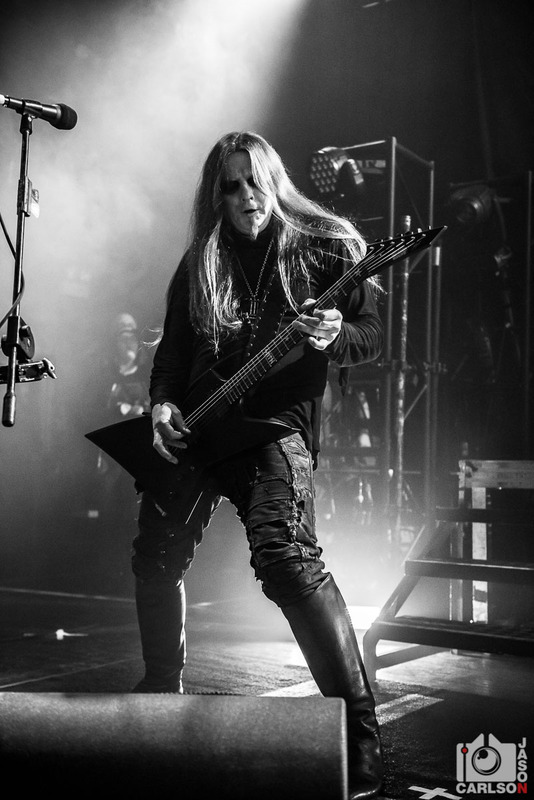 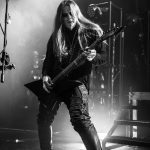 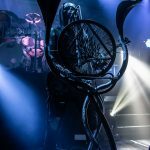 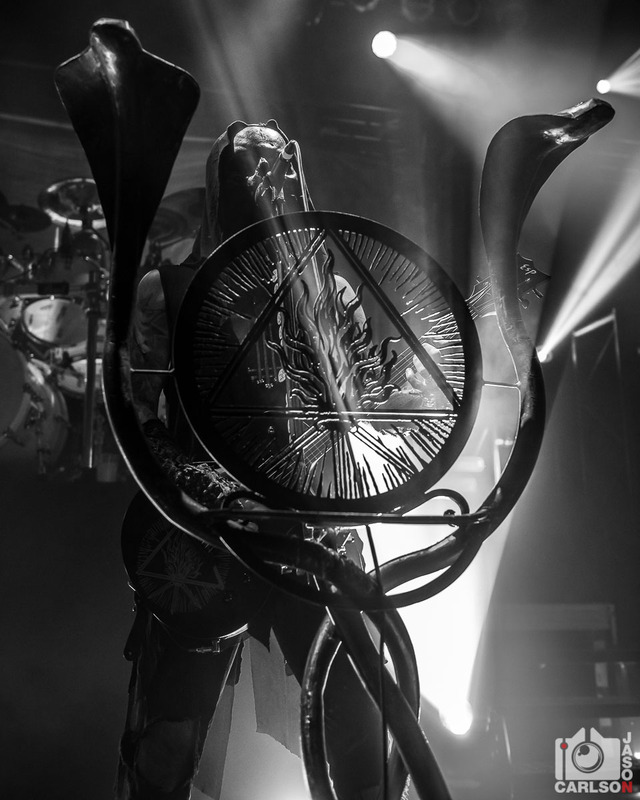 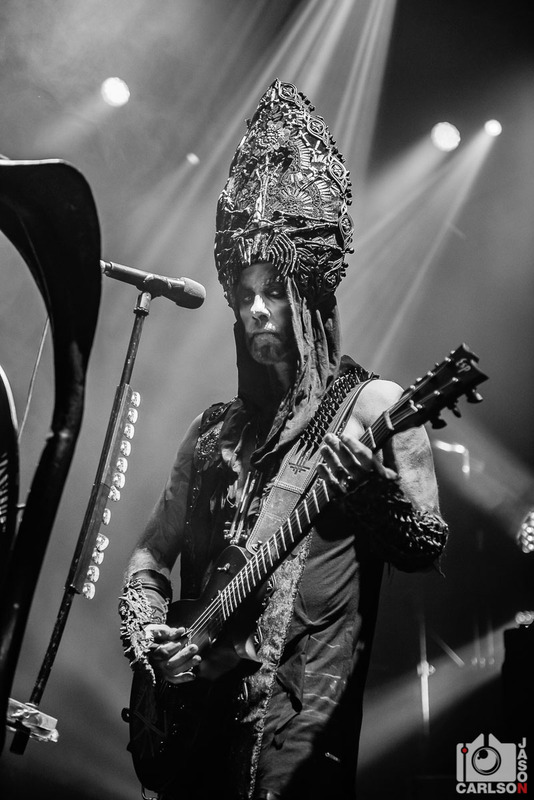 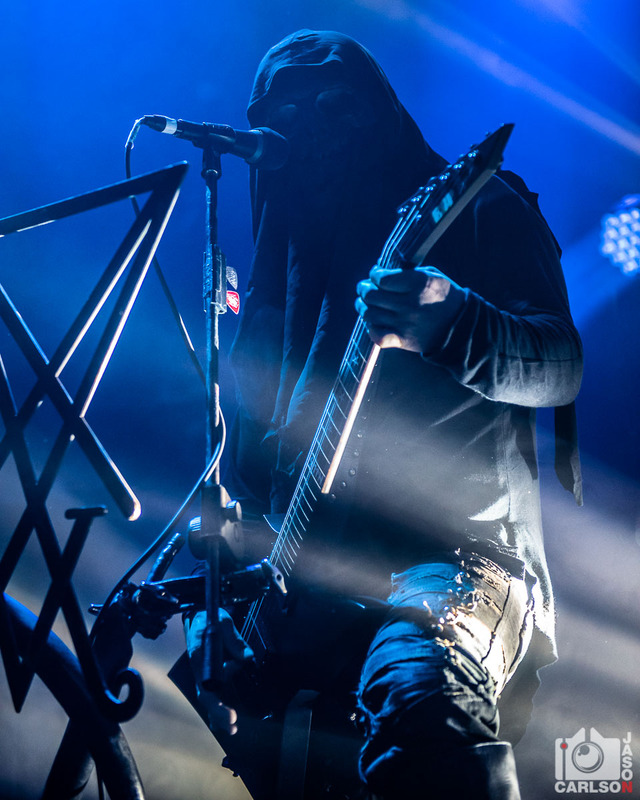 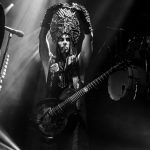 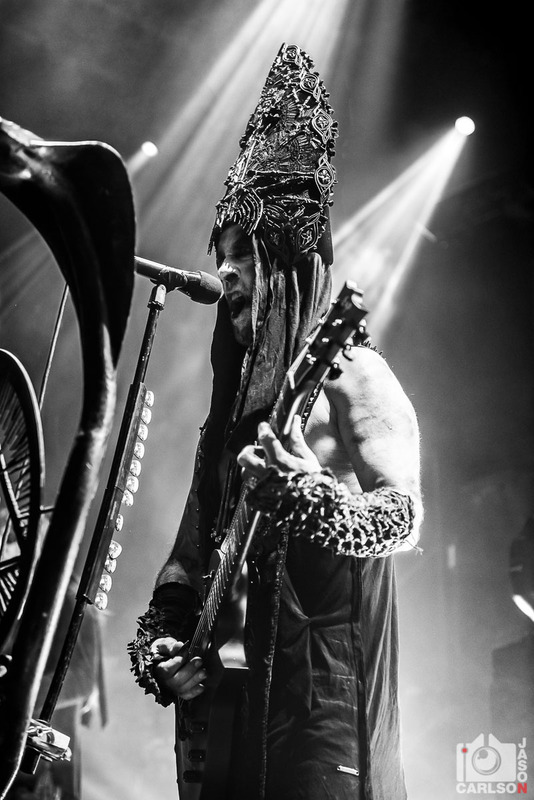 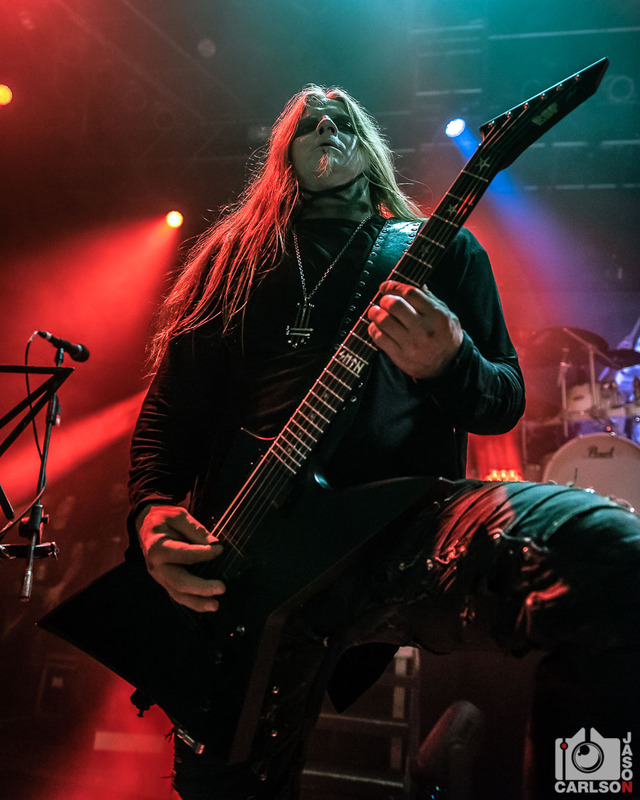 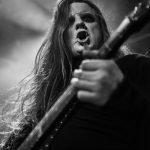 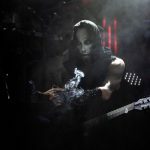 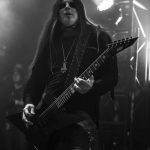 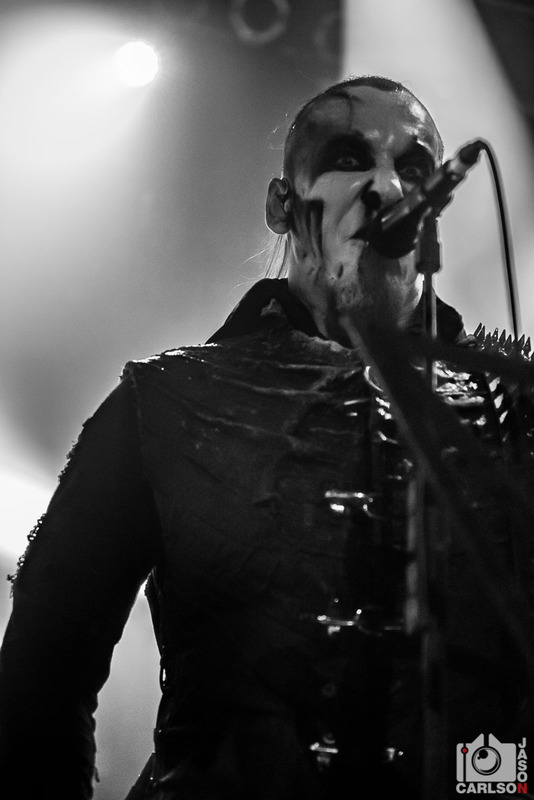 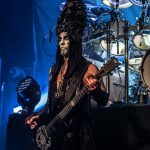 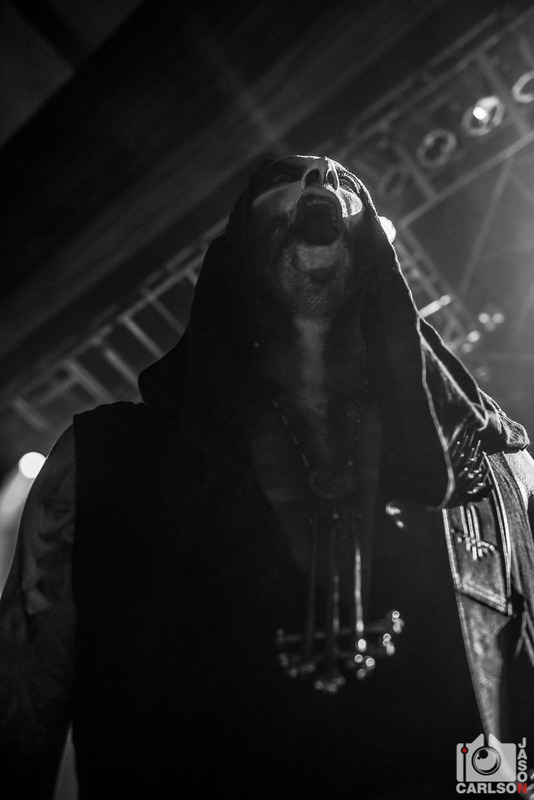 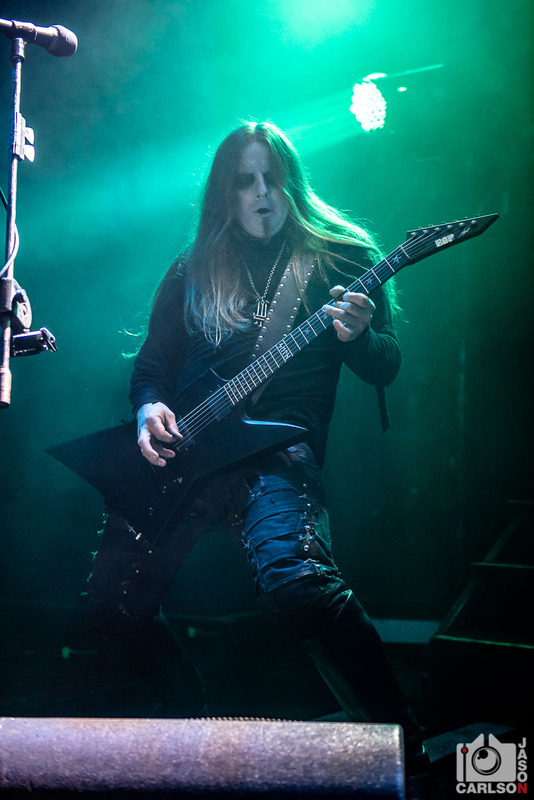 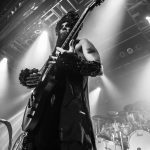 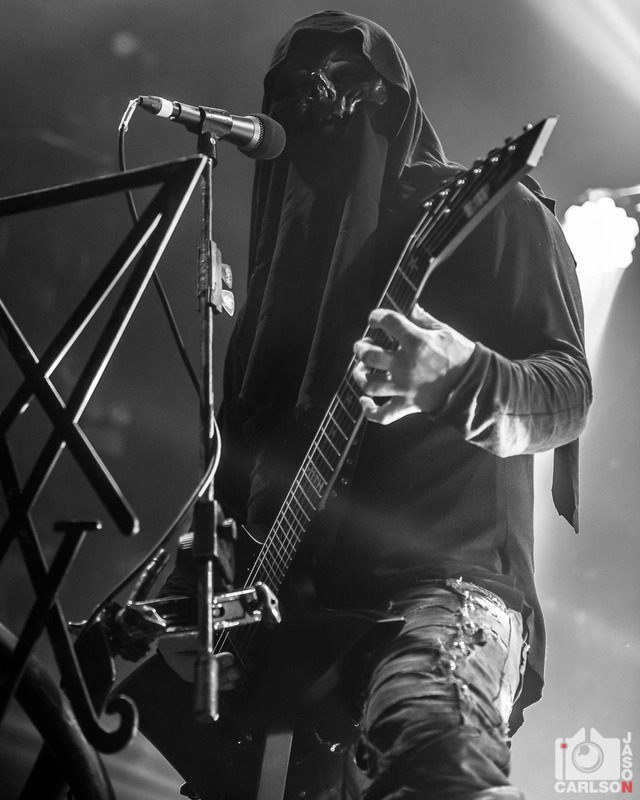 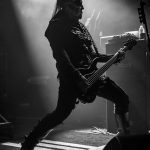 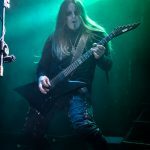 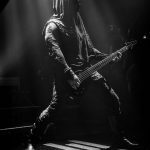 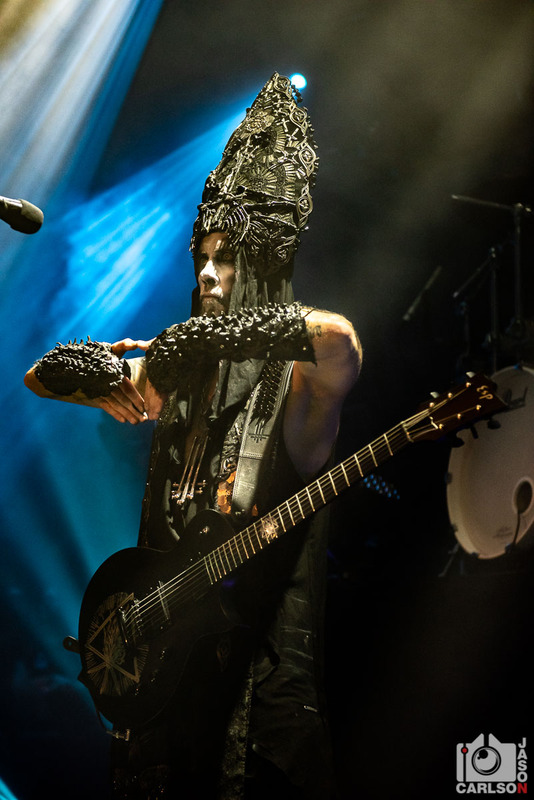 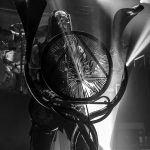 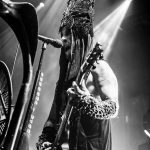 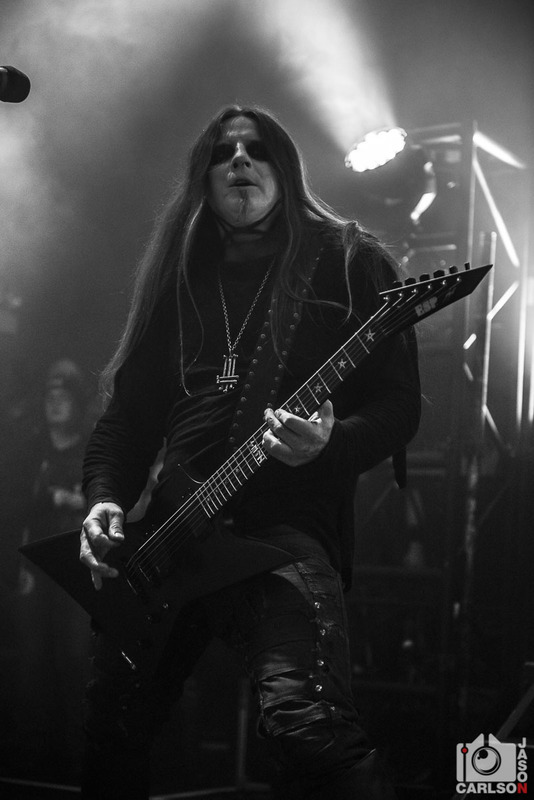 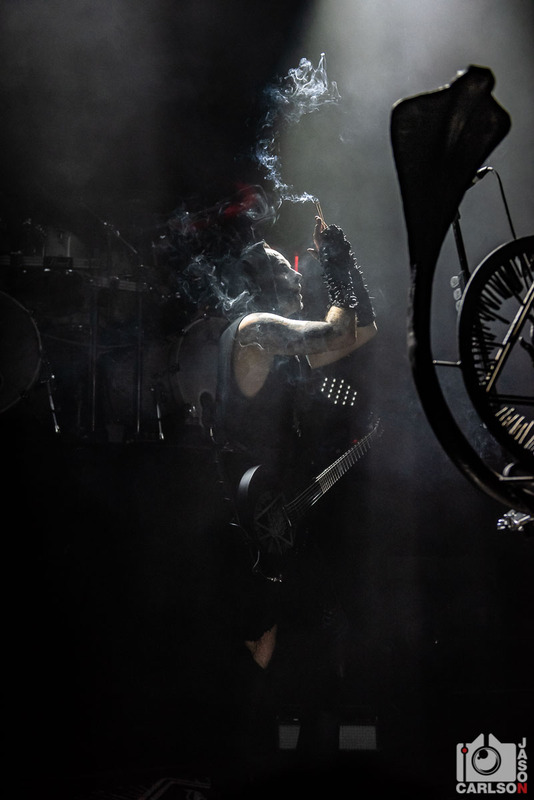 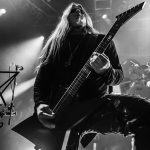 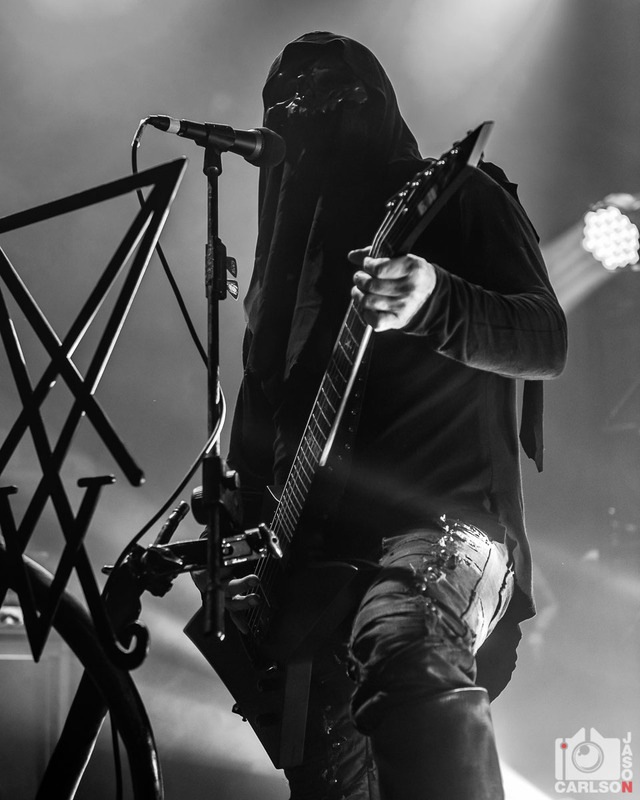 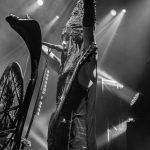 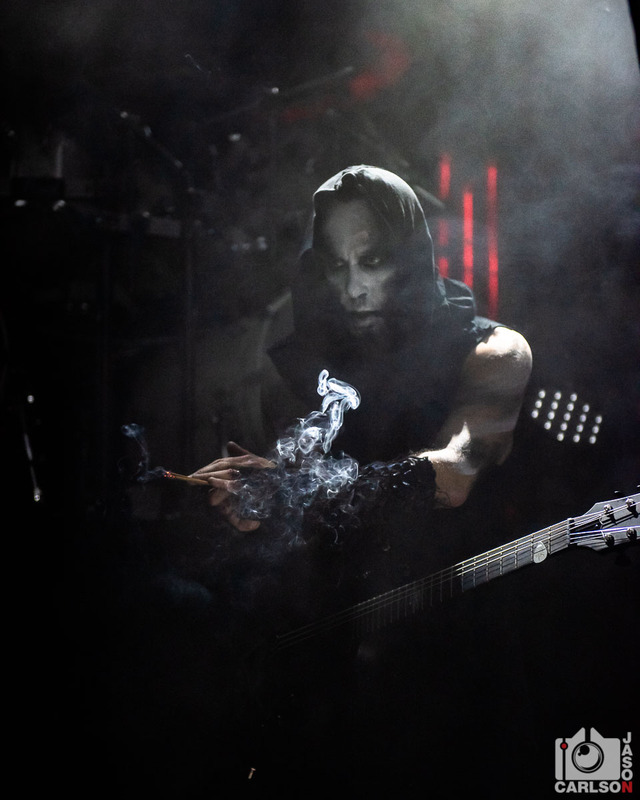 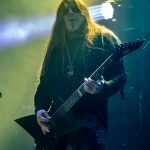 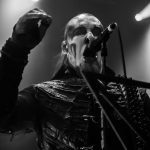 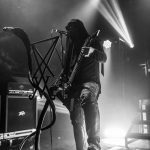 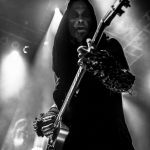 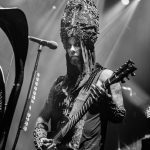 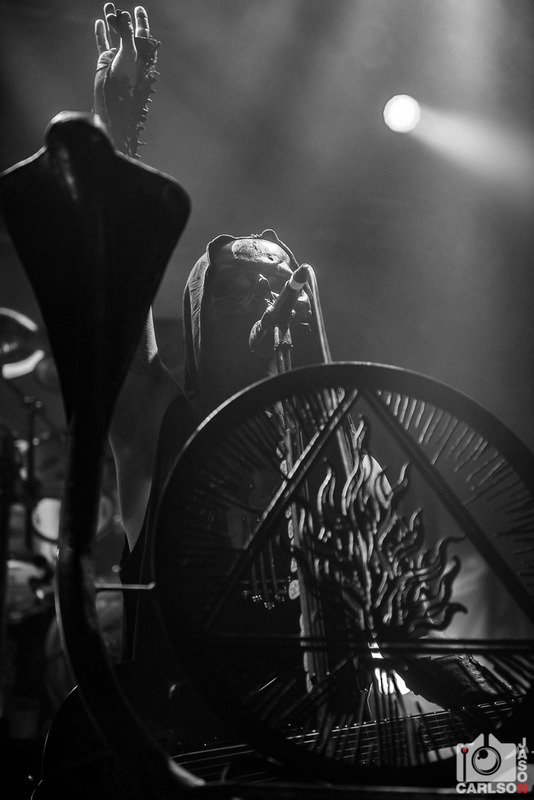 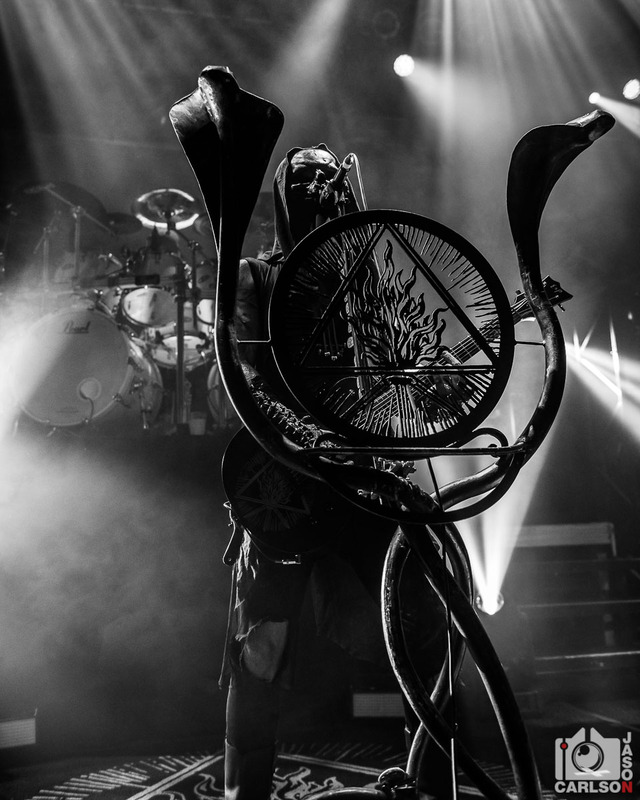 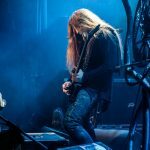 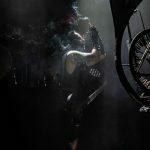 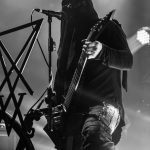 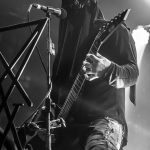 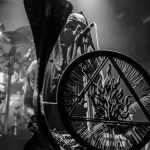 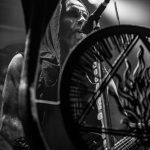 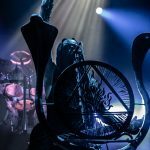 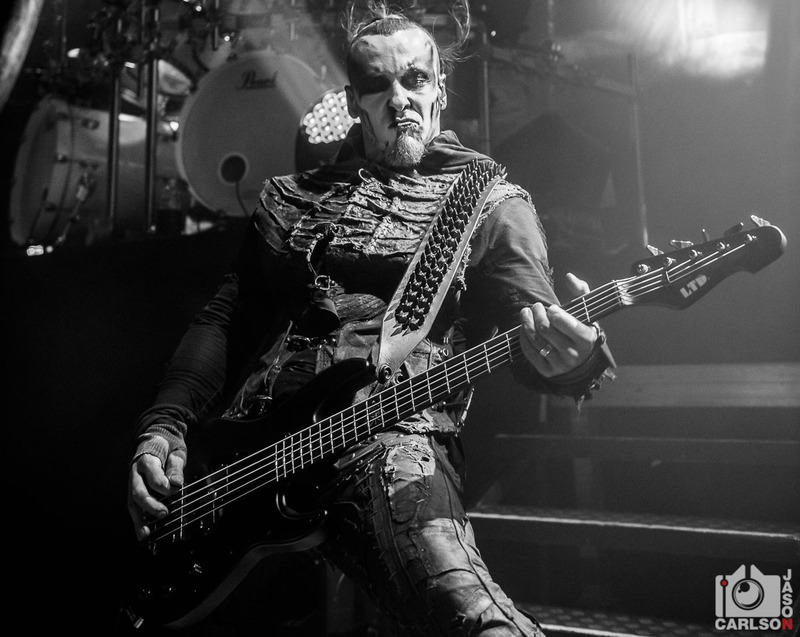 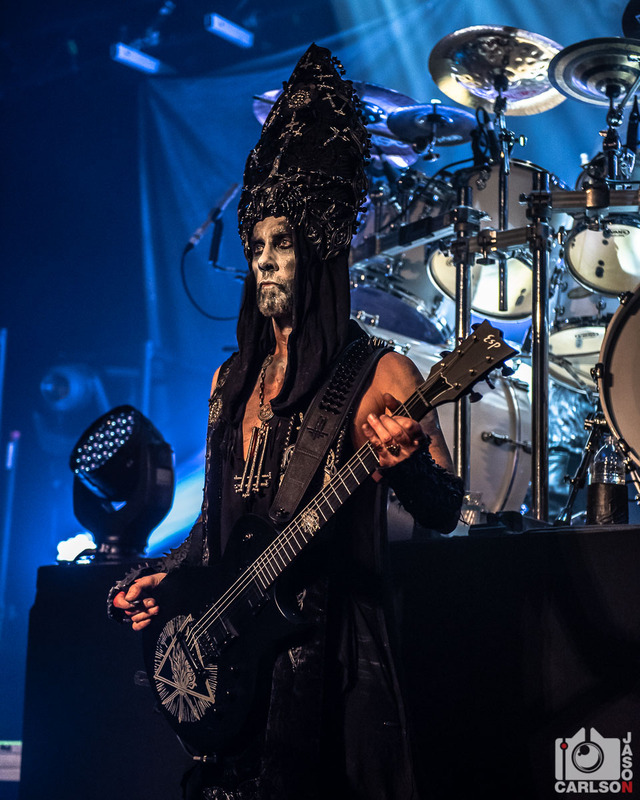 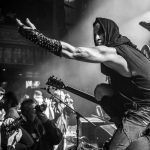 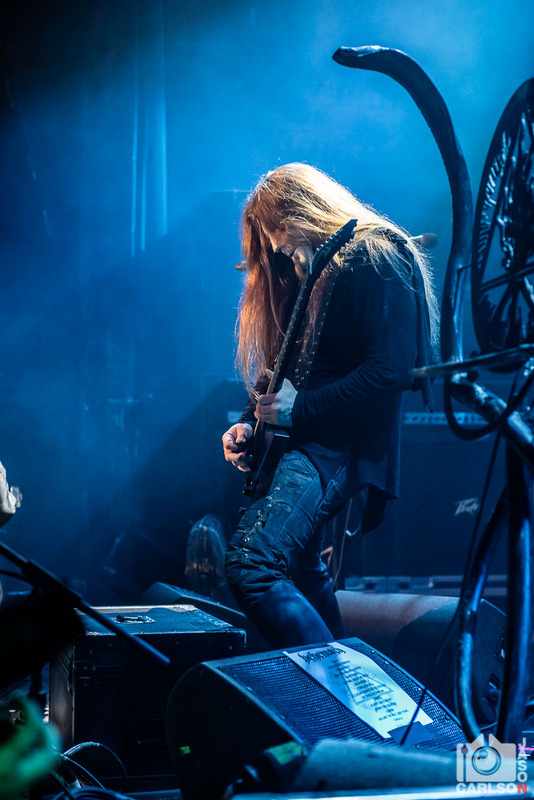 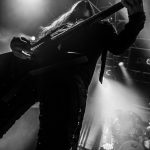 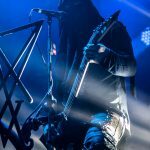 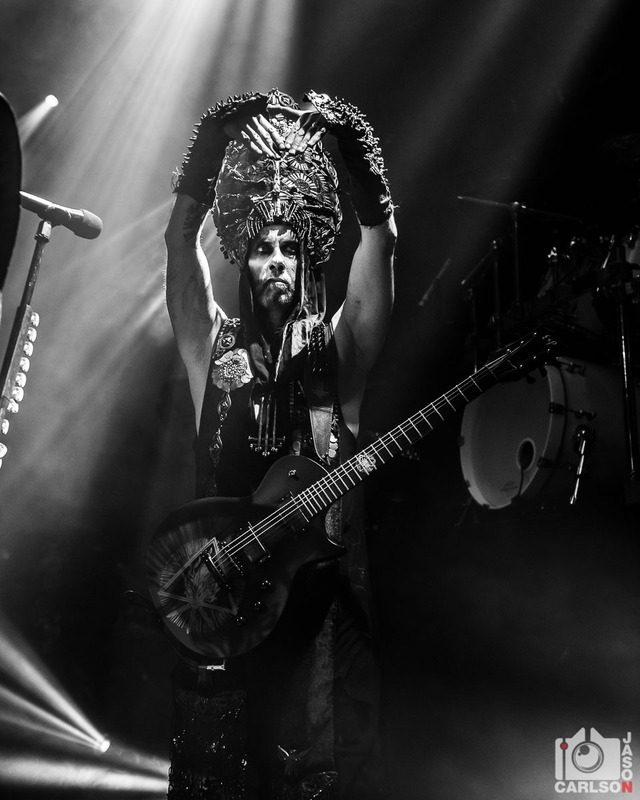 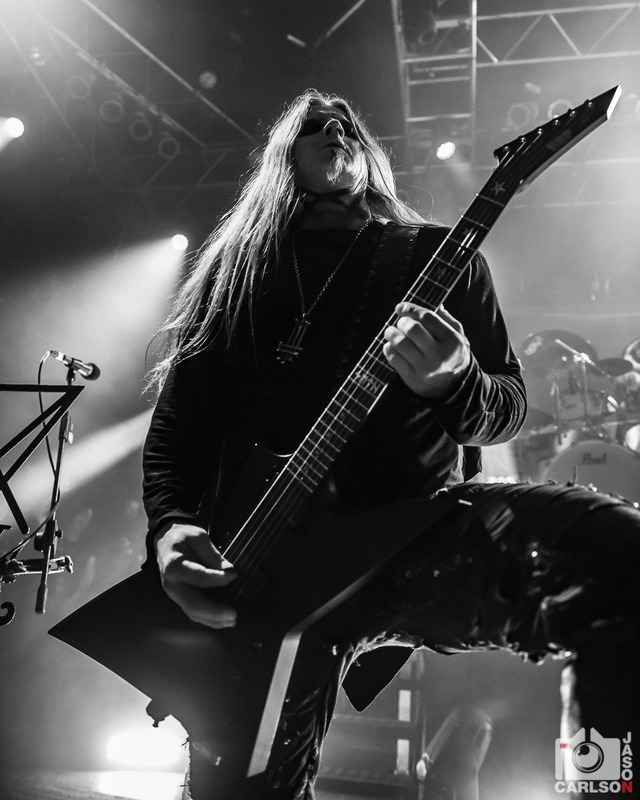 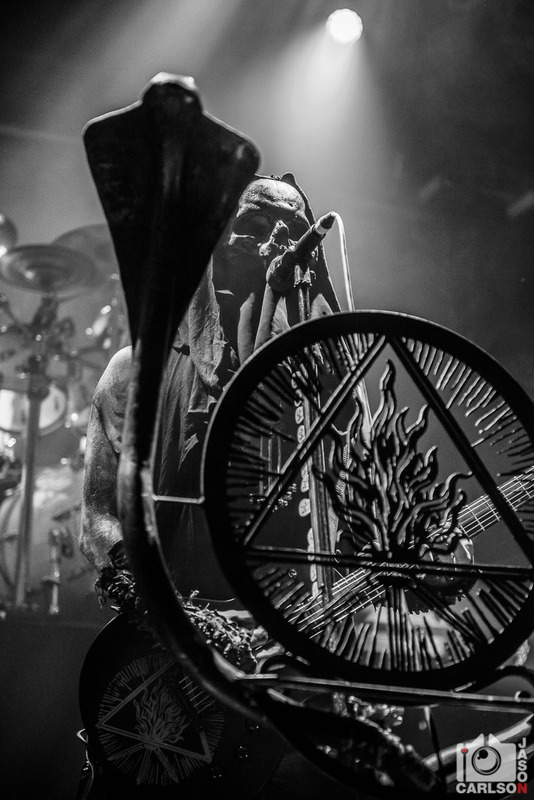 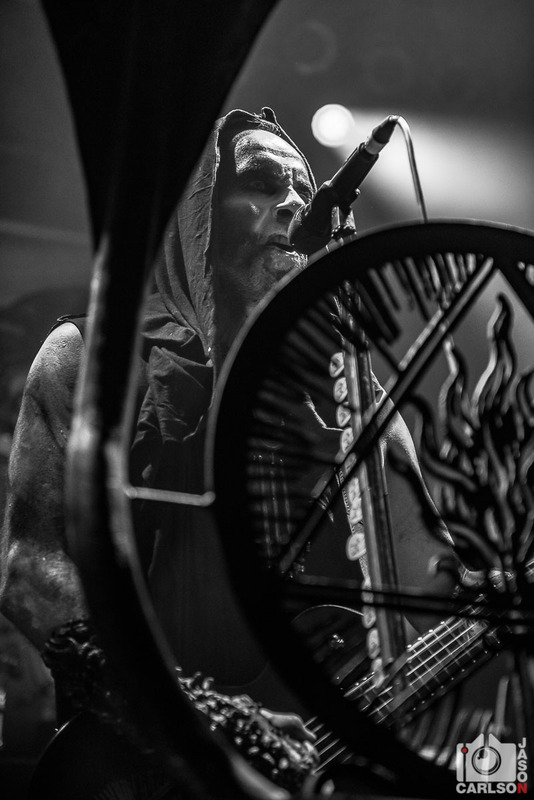 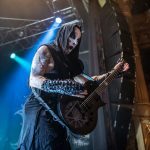 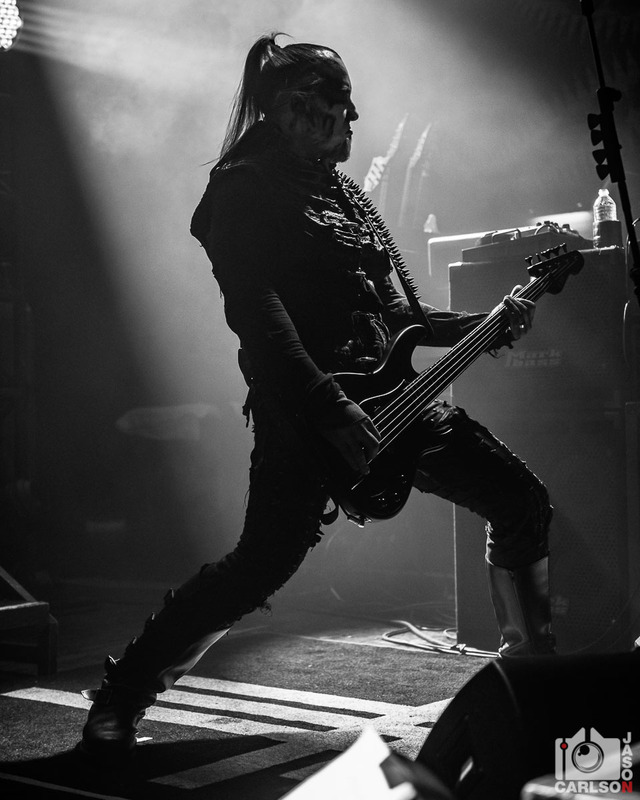 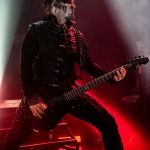 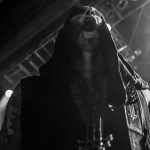 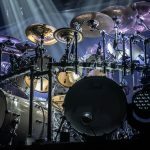 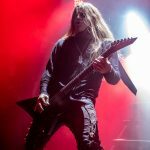 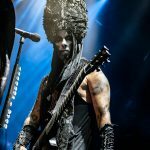 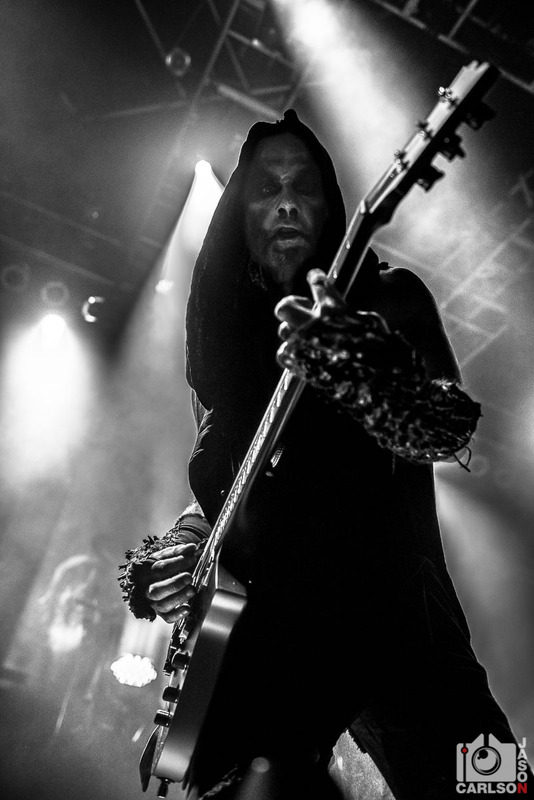 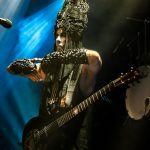 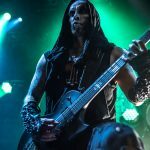 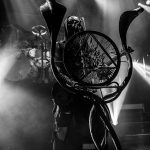 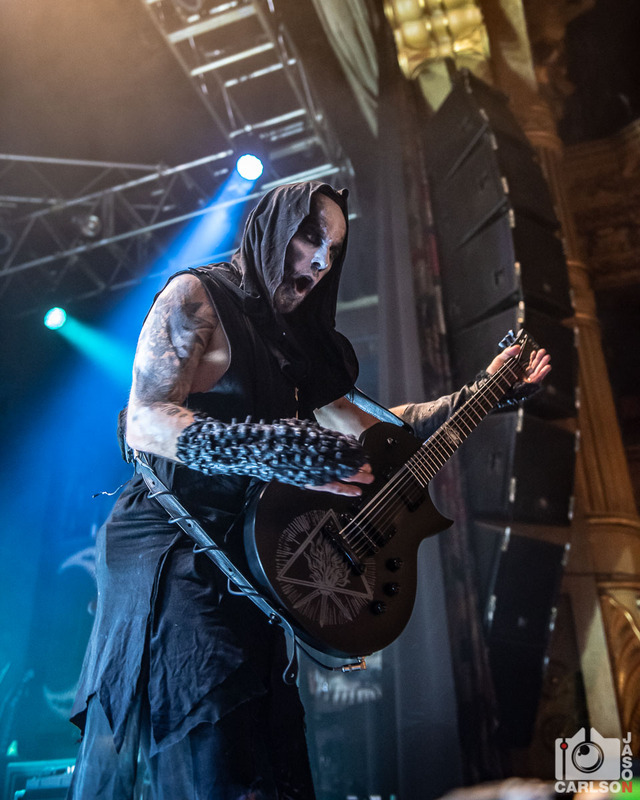 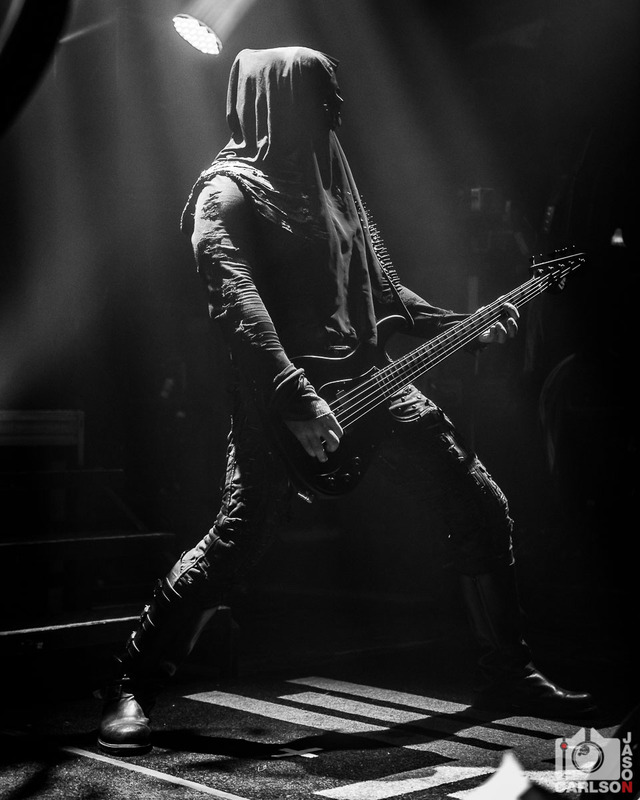 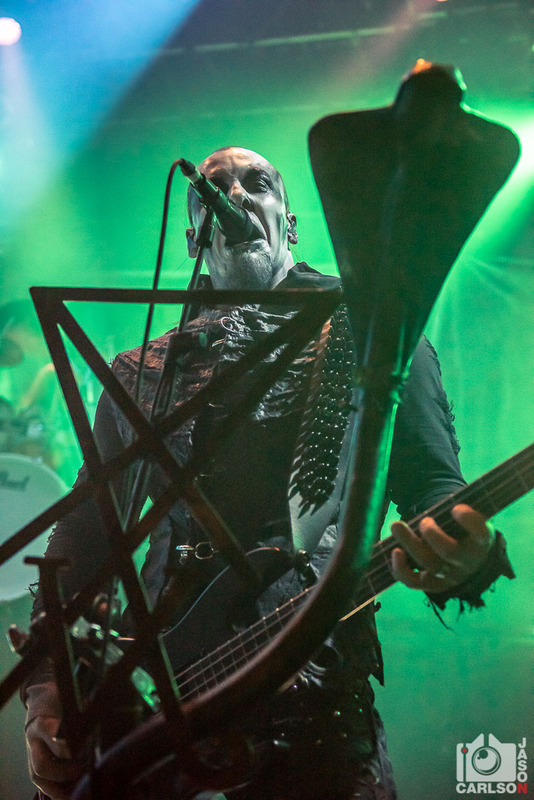 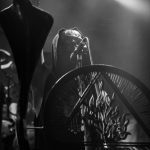 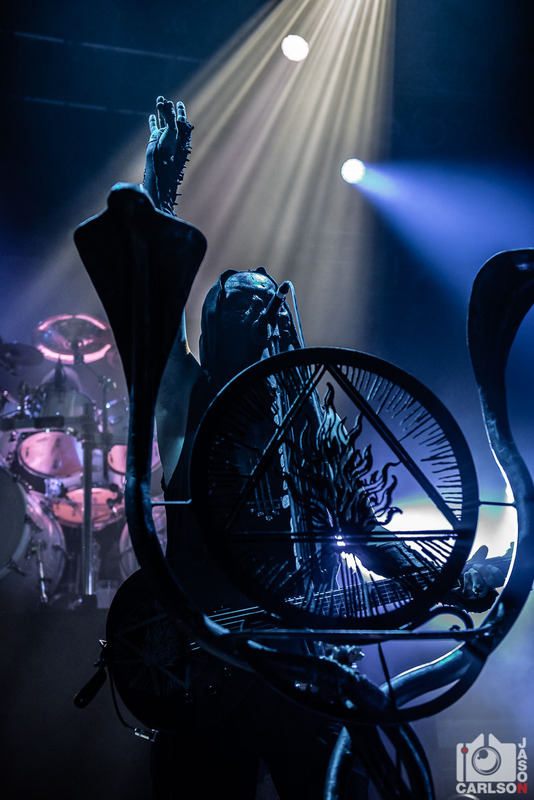 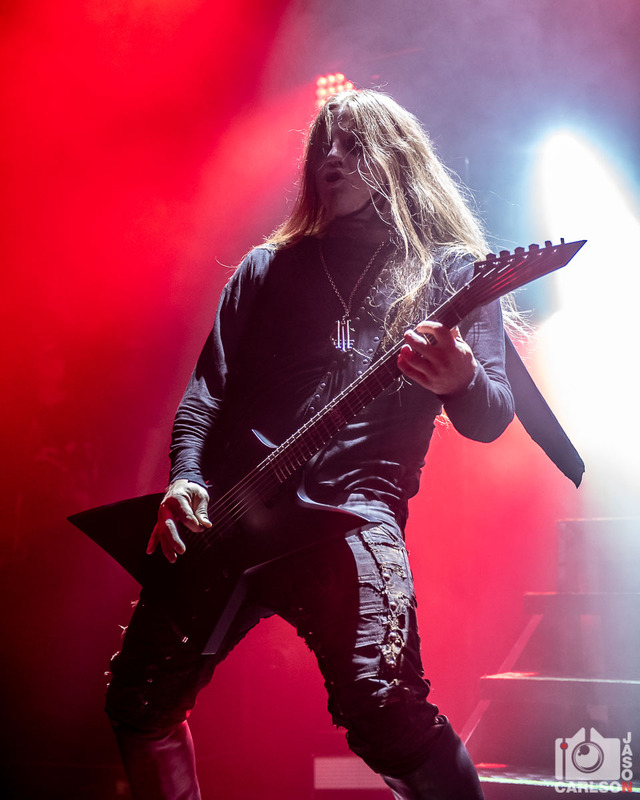 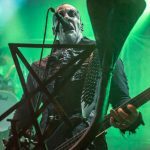 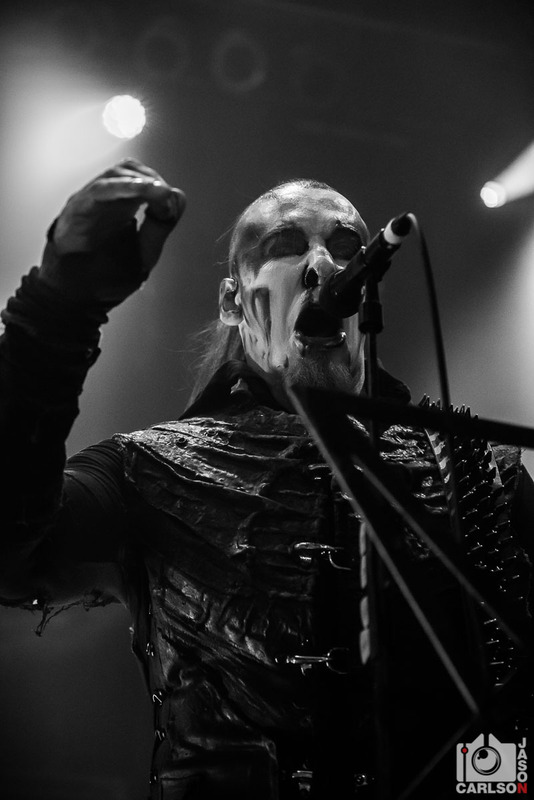 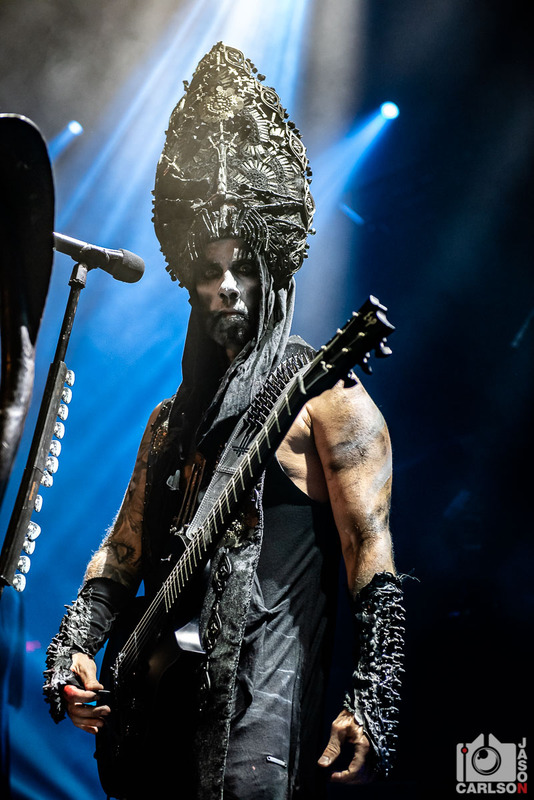 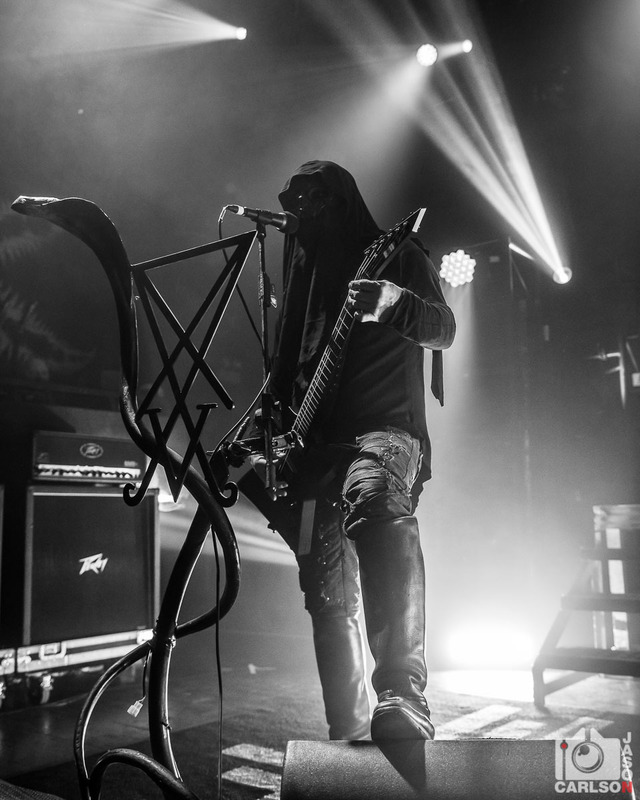 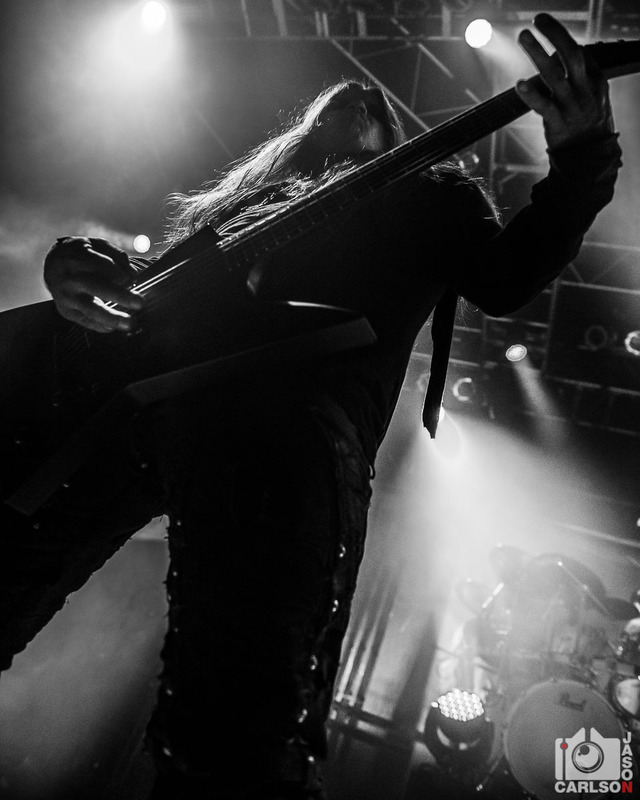 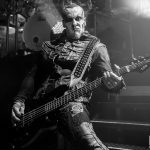 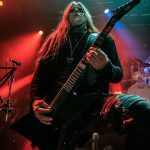 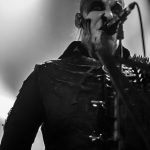 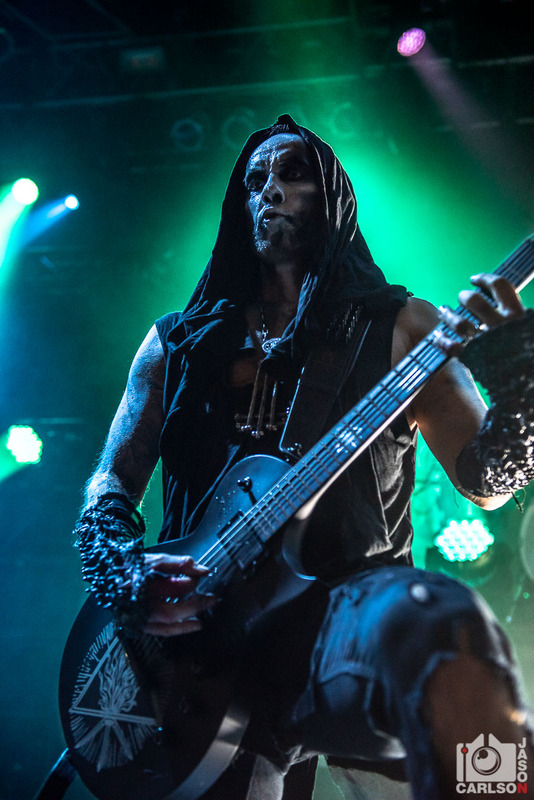 Behemoth made a stop at House of Blues Chicago on their recent tour for their latest album, “I Loved You At Your Darkest“. 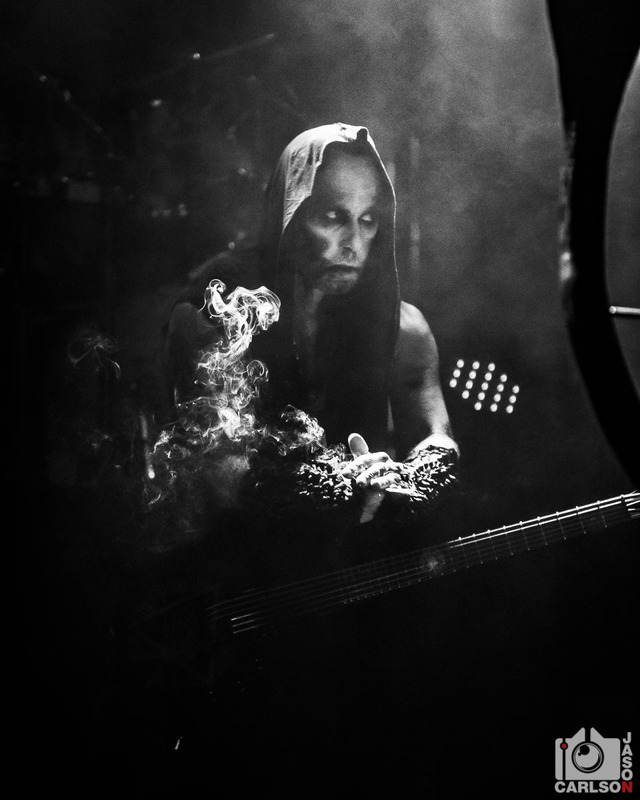 If you have never seen Behemoth live, then you’re missing out on a great performance. 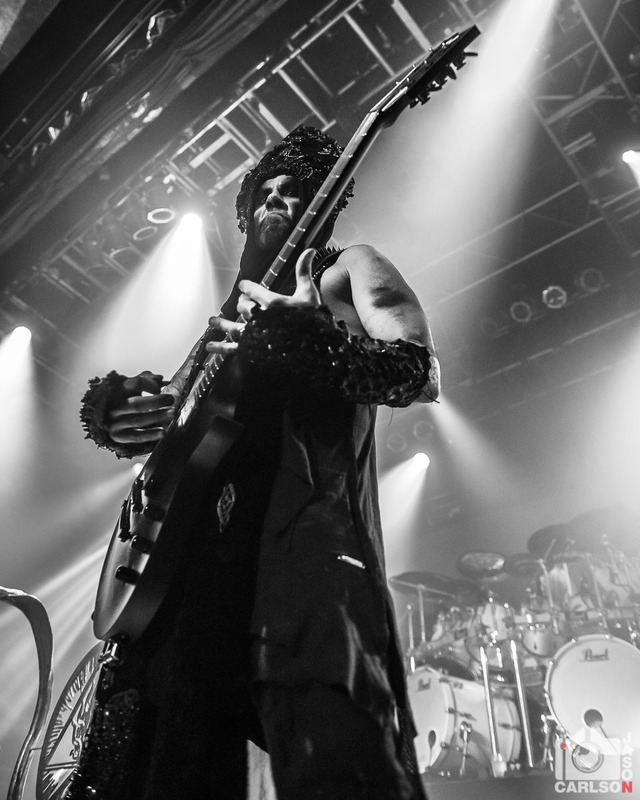 The energy that the band delivers is as intense as their music. 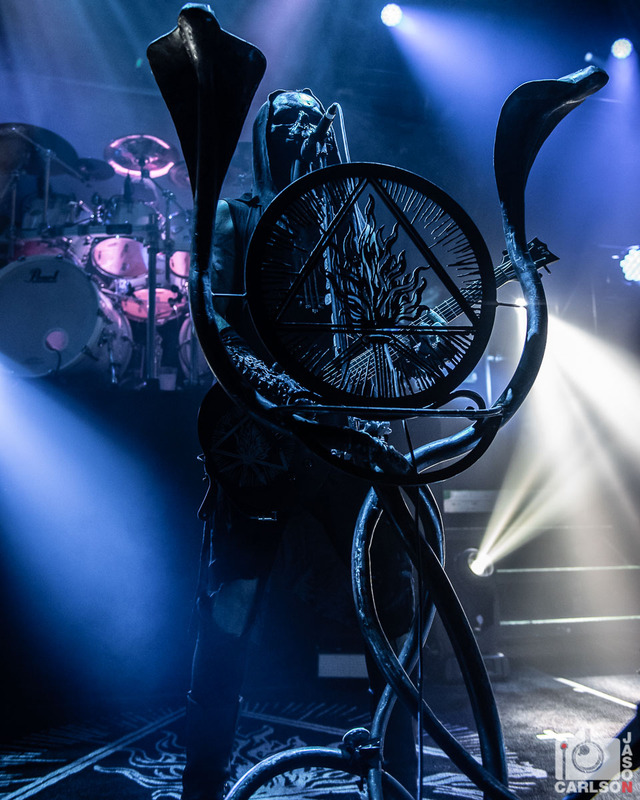 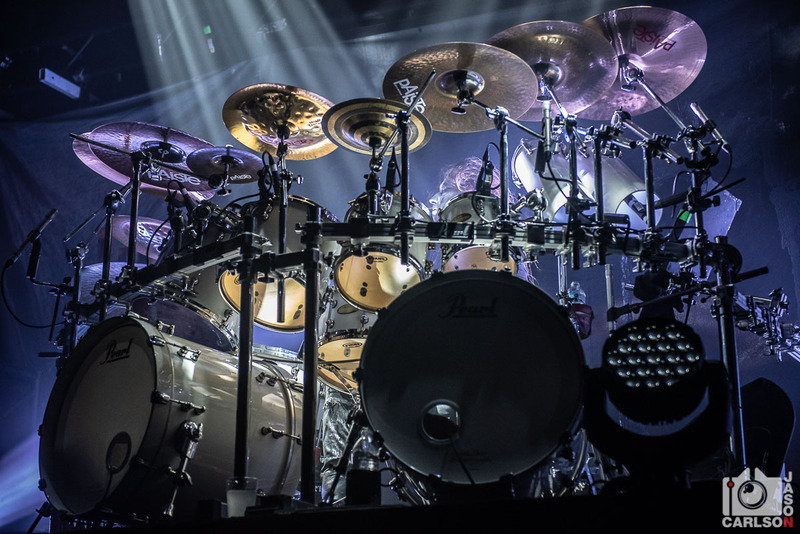 Check out the photo gallery from this sold out show below!